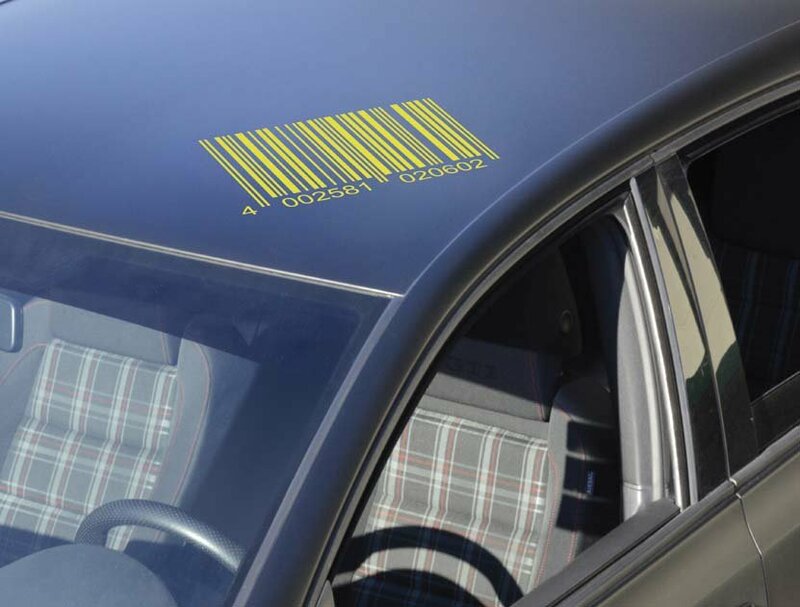 Now, at long last, it is possible to jazz up your car with cool motives. 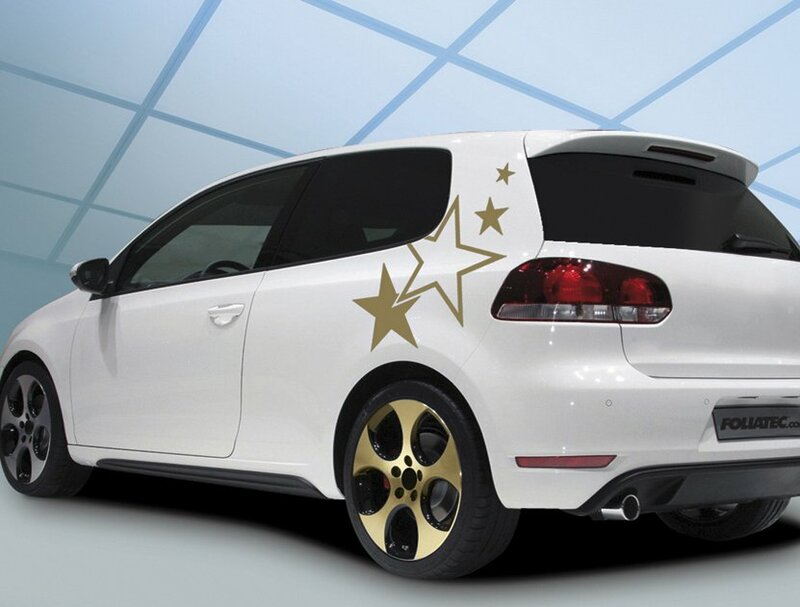 Our Car Design Stickers turn boring surfaces into real eye-catcher. 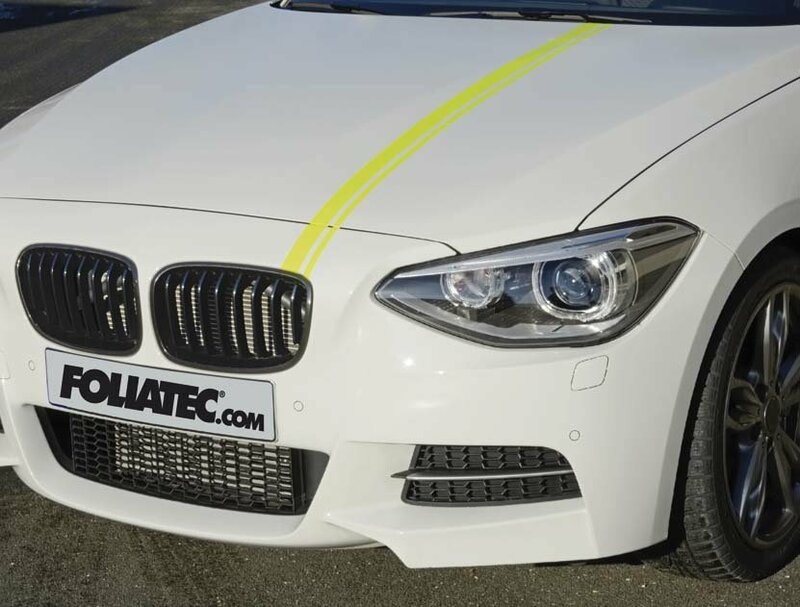 The UV-stable polymer high-performance PVC stickers are specially made vor external use and are thus weather- and car-wash-resistant. Through this you get a very long life of these Car Design Stickers, on the bonnet or roof, on the doors or the C-pillar. The motives can be affixed in various combinations, so every car will be lent its very own personility.